Capital Racquet & Fitness Center and the BSC Aquatic & Wellness Center offer a variety of personal and group training options. Our trainers are District employees certified through an accredited organization. Programs consist of cardiovascular exercise and weight training individualized for each person. Personal Training is available to members and non-members. Think about all of the time you might otherwise waste utilizing a program that doesn’t work for your body type, your genetics, and your exercise history. As experts in the field of fitness, our personal trainers can help you safely and efficiently accomplish your goals, whatever they may be, by working with you one on one. You will learn how to correctly lift weights and optimally perform cardiovascular exercise. From being your motivator to being your teacher, our personal trainers will be there for you. Receive one-on-one assistance in designing and implementing an optimal exercise program tailored to meet fitness goals of the individual. 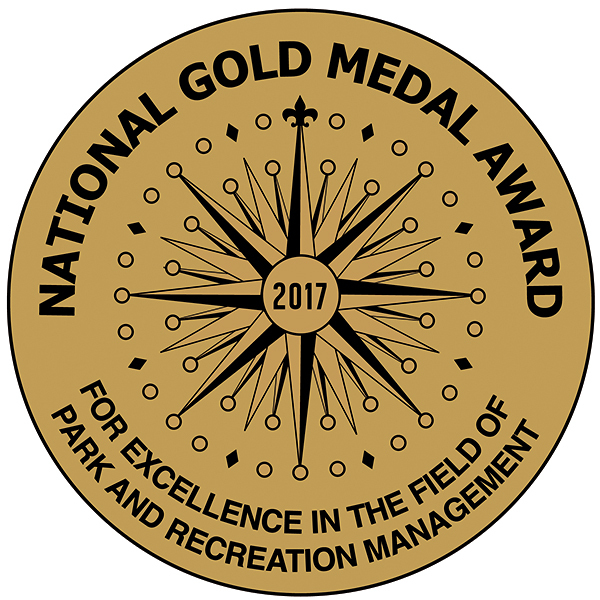 These sessions are designed to motivate, maximize exercise benefits, prevent potential overuse injuries, and to promote lifelong healthy behavior changes. The first step is to contact BSC Aquatic & Wellness Center at 701-751-4266 and schedule your FREE goal consultation. Risa Bergquist wanted to get back into fitness after having four children. She hired a personal trainer to get started, and found herself, at age 35, running her first 10k race. She has since run a number of half marathons and enjoys trying different activities. She is looking forward to additional fitness education opportunities and sharing that knowledge with you. Risa and her family are very active and enjoy the outdoors, whether it’s on the river, hunting or golfing. She loves trying new activities and spending time with family and friends. She understands the importance of staying active at every age and every level of fitness. Maggie enjoys endurance running and has competed in marathons. She has a great passion for health and fitness, and works hard to go above and beyond expectations every day for her clients. 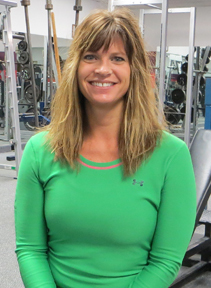 She is devoted to her clients and enjoys putting together training programs that offer great results. Her client’s success is her greatest reward. Michelle Jerome is a graduate of the University of North Dakota. She found a passion in fitness at the age of 35. She started teaching yoga in 2008 and became a certified personal trainer in 2010. Michelle believes fitness is about feeling good, having fun and enjoying a good workout. Her yoga background has taught her the importance of alignment, so she is very aware that it’s better to do five repetitions the correct way, than to do 25 in bad form. Michelle likes to keep the workouts fresh and new by using your own bodyweight, bosu, TRX, and battle ropes along with traditional strength training, toning and cardio. You should love your workouts.Michelle will work with you wherever you are on your fitness journey. 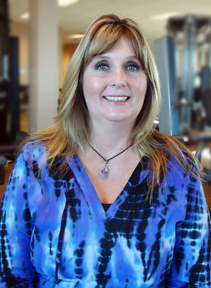 Whether you are new to exercise or have a solid background in health and fitness and want some new challenges, Michelle wants to see you reach your goals. Let Michelle help you be the healthy person you’ve always wanted to be. Michelle is a mother of four and enjoys spending time with her family and friends. She loves music and motorcycles, quotes and lyrics, smiling and laughing. Life is a journey to be enjoyed is Michelle’s motto. There is always something new to learn. Ben Porter is a Bismarck native and has a Bachelor’s degree in Exercise Science from the University of Mary. 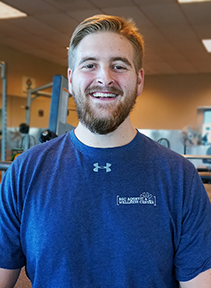 While in college, Ben had the opportunity to train a wide variety of people, from everyday folks to high school, college and professional athletes. Ben wants to apply the tools he has learned to help his clients in every aspect of their health journey. Get ready to work hard and get stronger if you train with Ben. Ben is an avid outdoorsman and he likes to travel. He enjoys kayaking, camping, hiking, biking, snowboarding, golfing and everything in between. Ben is also from a very musical family. He sings and plays the violin, trumpet and piano. Reyne’s schedule is full and she is currently not taking new clients at this time. Reyne Richter has a Bachelor’s Degree from MSU in Behavioral Science and her passion is helping people, especially in fitness and wellness. 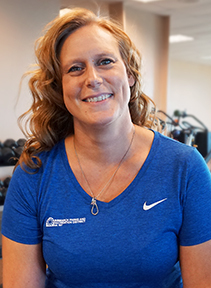 She’s been able to pursue her passion with CRFC for the past 10 years by teaching fitness classes and now, personal training.Reyne is devoted to working with each person to identify their fitness and wellness goals and to chart a course to achieve those goals. She loves to empower others to believe in their goals and to teach how lifestyle choices can be personally motivating and rewarding. Reyne enjoys family and friend time along with teaching fitness classes, running, walking her dogs, reading and scrapbooking.